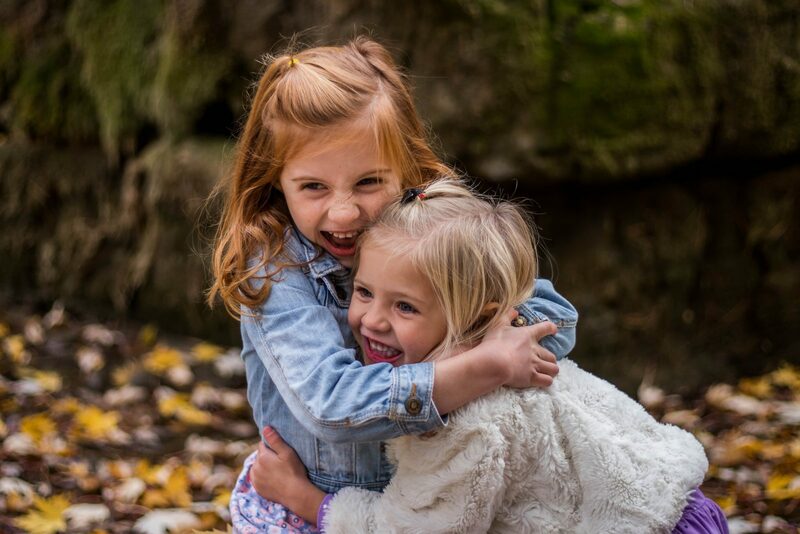 Autism Services of Kansas is comprised of individuals who are passionate about working together to improve the lives of the children and families they serve by using evidence-based interventions, founded on the principles of Applied Behavior Analysis (ABA). We are dedicated to helping children and their families. You can begin to get to know our consultants and experience here. Melissa has had a desire to help children with autism throughout her adult life. She has worked with children with autism and other developmental disabilities between the ages of 18 months and 10 years old in all settings (clinical, school, home and community). 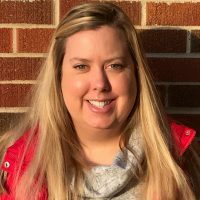 Melissa has worked as an in home ABA therapist, a clinical ABA therapist, Special Education Teacher for children with a variety of disabilities, a center based Special Education Teacher for children with autism and an Autism Specialist. She continues to pursue her passion of working with young children with autism in the Lawrence area. She works with children and their families in the home, school, and community setting. While attending graduate school, Eileen began to work with a child with Autism using Applied Behavior Analysis. She has worked with children with autism and other developmental disabilities between the ages of 3 and 15 years old within the home, school, and community settings. Eileen worked for over five years in a Middle School as a Special Education Teacher in a center based classroom from children with autism, an ABA therapist in the home setting and an Autism Specialist. 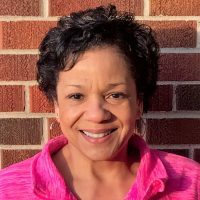 She works as a Board Certified Behavior Analyst (BCBA) in the Kansas City Metro area, working with children in the home, school, and community setting. Megan McCrory has been working with ASK since the business began in 2014. She assisted with billing, credentialing and many other aspects in the overall licensing of the business. 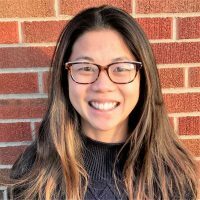 In 2016, Megan became the Office Manager, taking on more responsibility within the administrative area. She handles patient accounts and day to day operations. Megan is passionate about Autism/ABA field related to billing, insurance, credentialing, and authorization. Lucinda “Cindy” has always had a drive to work with individuals who need an extra hand to get them to where they want to be. 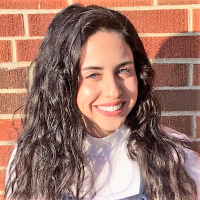 In high school, she worked one-on-one with individuals in the Special Education classroom to assist them in areas that were difficult for them. She has worked in an ABA center and group home/community outing center with adults with disabilities. She then started to work with individuals in their homes conducting one-on-one ABA therapy. 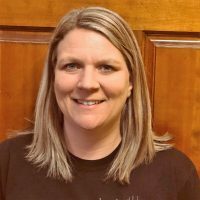 She currently works with children whose ages range from 3 to 12 conducting in home therapy, community outings, and assistance in a school setting. Sara has always had a passion for helping others. In high school she found her joy of working with children with autism. 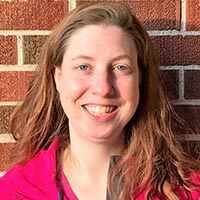 Sara has 18 years of experience working with individuals with autism and intellectual and developmental disabilities in the home, community, and clinical setting. She started as an ABA therapist and along the way gained experience as a case manager, autism specialist, PBS facilitator, clinical director, research assistant, and training specialist. She is currently working on completing her BCBA certification. Sara has a master’s degree from the University of Kansas in Education. She is excited to continue to pursue her passion of helping children with autism. 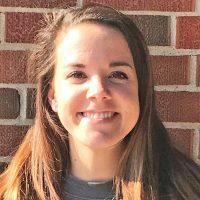 Janelle began working as a respite care provider for children with autism when she was an undergraduate student at the University of Kansas. 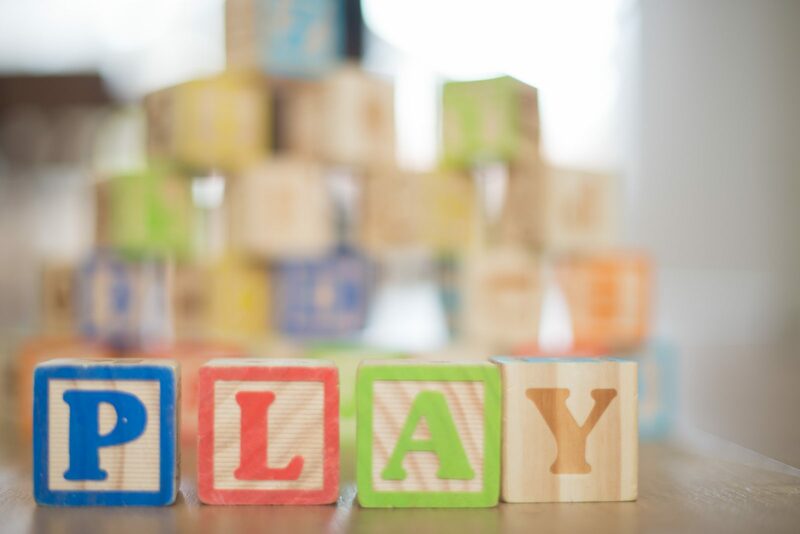 After gaining 1000 hours of experience, she transitioned to an Intensive Individual Support Provider and then a Registered Behavior Technician. 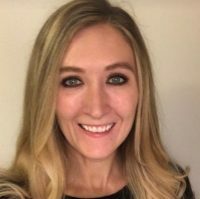 After graduating from college with a degree in both Biology and Speech, Language, & Hearing, Janelle knew that she wanted to continue her work in behavior analysis and earned a Master’s degree in Applied Behavior Analysis with an emphasis in Autism. She has experience working with children from 2-12 years of age in the home, school, and community setting. She has received her BCBA certification, is a Kansas Autism Specialist, and also a licensed Kansas Behavior Analyst. Janelle is passionate about her work and is excited to use her many years of experience to continue helping children with autism. Arieanna graduated from University of Kansas – Bachelors of Arts in Psychology, Minor in Human Sexuality. She is currently working towards a Masters of Arts in Psychology at the University of Saint Mary. Arieanna’s favorite part of her job is knowing that she is making a positive difference everyday, whether it be big or small. Her ultimate dream is to create a school specifically designed for people with developmental disabilities. The end goal is to get a higher percentage of this population into some sort of college to follow their dreams! During her time working at Camp Wilton, she heard many stories from my older campers about how they wish someone believed in them, pushed them to “be something”, and how many people just gave up on them throughout their lives. She learned that she wants to be the person that helps them on their journey to reach their full potential. She is so loves being one of our kids biggest fans. 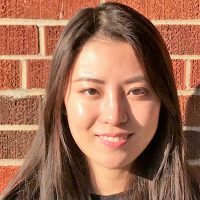 Hanyu received her degree from the University of Kansas in Applied Behavioral Sciences. She is pursuing her graduate degree from Ball State. Throughout her career, Hanyu has worked with people ages 1-21. She has worked in a clinical setting, home and community based setting, and private educational setting. Hanyu’s favorite part of her job is having the opportunities to work with children in different environments, such as their homes or classroom setting. 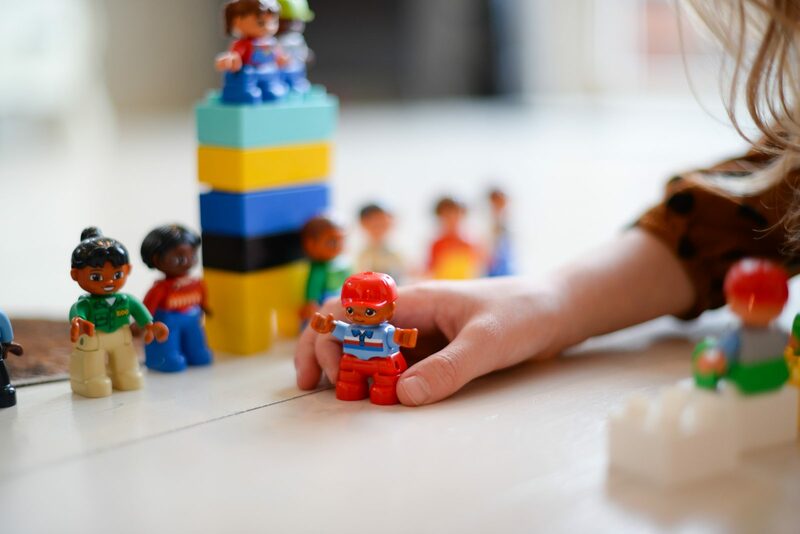 It is interesting for her to see and learn how children respond and react to different situations and what specific variables in that environment influences on their behaviors. Mikayla graduated from the University of Missouri – Columbia, B.A. Psychology. She has experience working in home based/community setting and public educational setting with children ages 2-18. 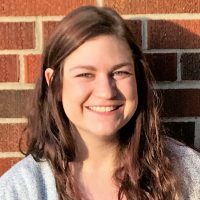 Mikayla is currently finishing her MA in Psychology and graduate certificate in Applied Behavior Analysis in the spring of 2019. She then plans to sit for the BCBA exam in August and begin her career in ABA within public schools. Mikayla LOVES seeing the smile and pride on a kiddo’s face when they accomplish a skill they have been working on or having a tough time with! A smile can say so much and makes all of the tough stuff worth it. 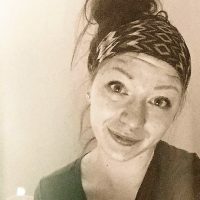 Alexandra “Alex” has worked with children ages from 2-10 years in a variety of settings (home, preschool, summer camps, autism center). She graduated with a degree in Applied Behavioral Science from the University of Kansas. Alex is going back to school for Speech Pathology. Her favorite part of her job is when a child masters a target that has been particularly difficult for him/her to achieve and both her and the child are so excited celebrating that it’s like they’re having their own little party just for them. Marisa graduate from the University of Kansas with a Bachelors of Liberal Arts and Science degree. She has worked with children 3-12 years old in the home and community based setting. Marisa loves being able to see that I’m making a difference each session and in the long run. She believes it is very rewarding to see that she is helping a child’s life by doing her job. 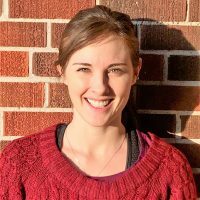 Claire attended Emporia State University and earned her Bachelors of Science degree in psychology. She has experience working with children ages 2-9 years old in the home and private educational setting. Claire enjoys building a relationship with each child and watching them grow as they acquire new skills. 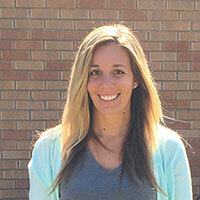 Kelly is currently attending Pittsburg State to earn her Master’s Degree in Special Education. She has experience working in the public education and home/community based settings with children ages 4-13. She likes to watch her clients progress and grow. 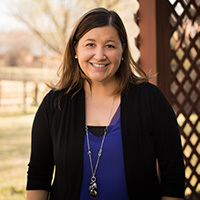 Andrea received her degree in Elementary Education from Kansas State University and her graduate degree in Educational Technology from Mid-America Nazarene. She has experience working with children ages 3-9 in the public education, private education, and home/community based settings. Being able to work with kids one-on-one and see them grow and make progress is what Andrea loves most about her job with Autism Services of Kansas. 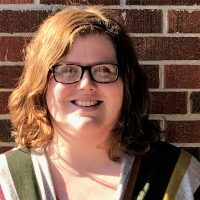 Jennifer “Jenn” is an early childhood special educator who graduate from the University of Kansas with a BGS in Human Development and Family Life, with a minor in Special Education. She earned her MS in Education, with a special education emphasis in autism. 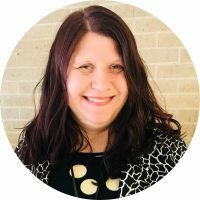 Jenn has worked in the educational setting with students with autism since 2004, in the home and community setting for 10 years. She has had experience working with children ranging in age from 3-17 year old. 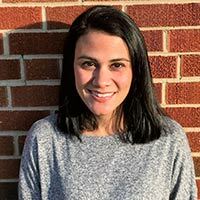 In the educational setting she has experience as an Early Childhood Special Education Teacher, Early Childhood Autism, Kindergarten, Class within a Class and Integrated Pre-K Teacher. Jenn most likes the “light bulb” moment when everything connects and knowing how greatly these skills acquired can make an impact in the lives of others. 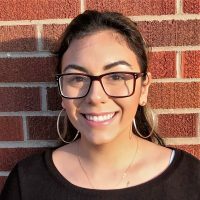 Sarah has experience working in an early intervention center with 3-7 year olds and currently works in the public education setting with grades preK-12. She has been able to work with children ages 8-10 in the home and community settings. Sarah graduated from the University of Central Missouri with a Bachelor of Science in Communication Studies. She is currently pursing her Master’s in Special Education. Sarah loves those big “ah hah” moments and breakthroughs with the kids. They make her job so meaningful. Marie earned her undergraduate degree at the University of Kansas where she completed her practicums in a child development center with children ages 4-6 with Autism. Since then, she has worked with Autism Services of Kansas, in-home, with children ranging form 3-8. Marie plans on sitting for her BCaBA certification this February (2019) and will graduate this May (2019) with her masters in occupational therapy. 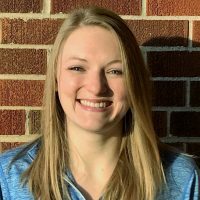 Her favorite part of the job is seeing the children grow and learn.She also loves being able to provide services and support for the children and families in their environment (e.g., home, pre-school, gymnastics, or camp) because it promotes skills that are relevant to real life and generalization. Kendra gradated with an Associates of Arts degree from Allen County Community College. 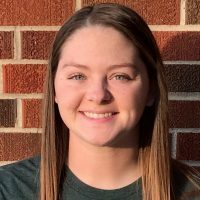 She is attending Fort Hays State University pursuing her degree in Child Development. Kendra has worked as a registered behavior technician for the past two years with children ages 5-15 years old. She loves having a unique relationship with each child she works with and experiencing the moment when a skill “clicks”. 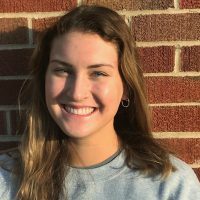 Elizabeth “Ellie” is attending the University of Kansas and will continue her education attending graduate school in the fall. She has experience working with children with autism ages 3-9. Her favorite part of her job is getting to see all the hard work and progress the kids achieve. Carla has experience working in home/based community settings, public and private educational settings with children ages 1-10. She earned her B.A. degrees in Psychology & Spanish from The University of Kansas and is pursing a degree in secondary education. Carla’s favorite part of her job is watching kids learn and be able to better understand and participate into a variety of environments. She states she thinks the more education one gets in any subject matter, the better life gets.